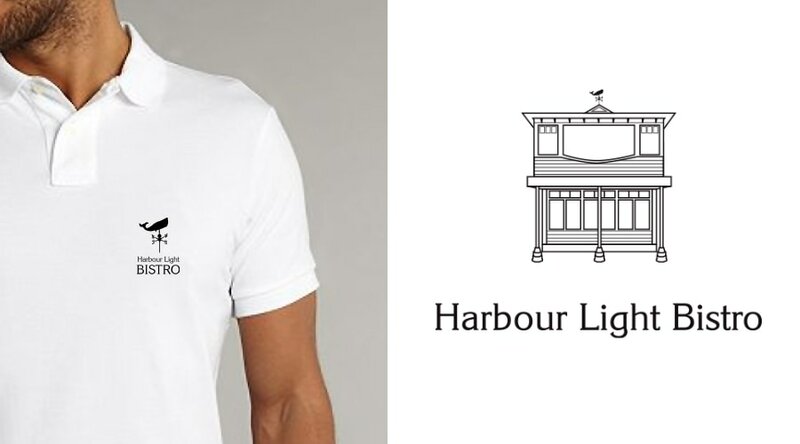 Harbour Light Bistro is a locally owned Nelson restaurant based on Wakefield Quay, one of Nelsons beautiful waterfronts. 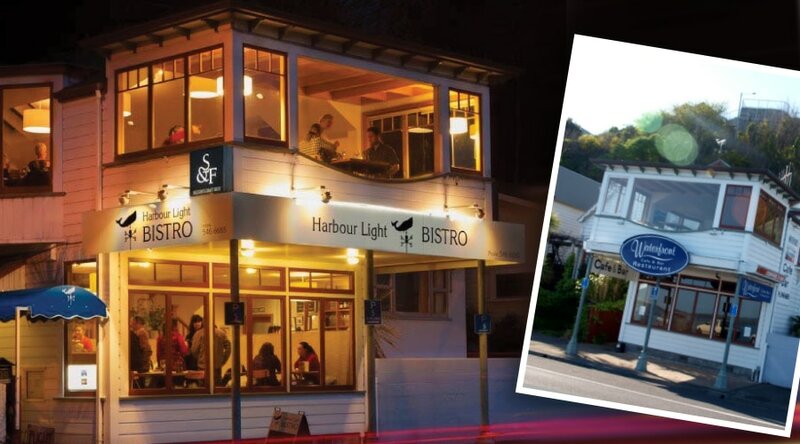 Harbour Light took over this great building and needed a new brand, signage, menus and business cards. 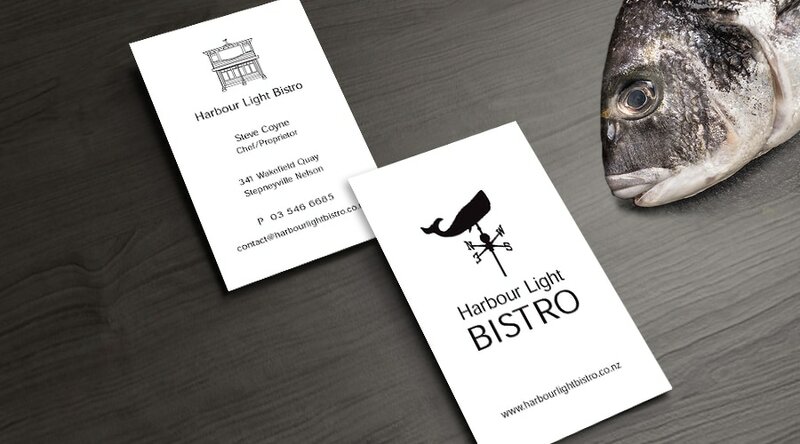 We took inspiration from the surroundings and together with the clients vision of a 'Hampton style Bistro look and feel' we created his dream. One of Nelsons top restaurants, earning a certificate of Excellence from Trip Advisor for consistently great reviews.